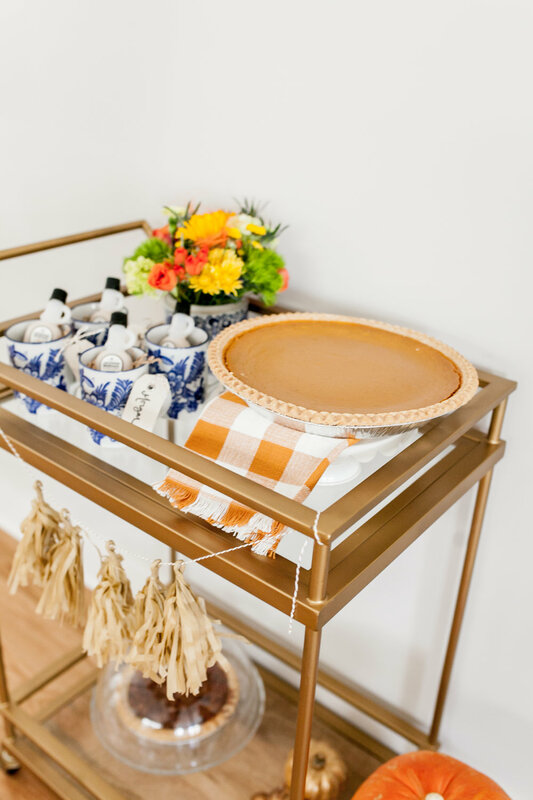 I love a bar cart loaded with cocktails, but I really love a pie bar cart! For my Friendsgiving party I used my bart cart to serve all of our tasty desserts. I also had my guest's party favors on the cart. We had pumpkin and pecan pie (spiked with Jackson Morgan as always). 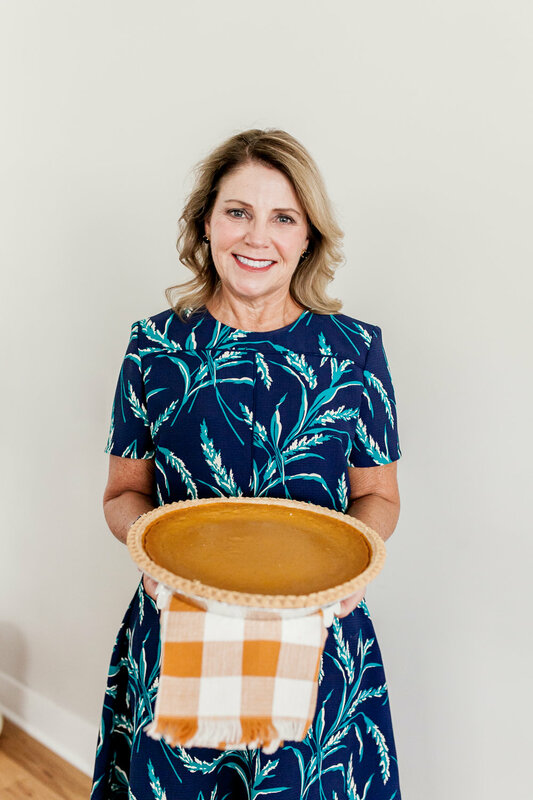 For my full Friendsgiving party, check out the original post here.